Make sure you Save the date! 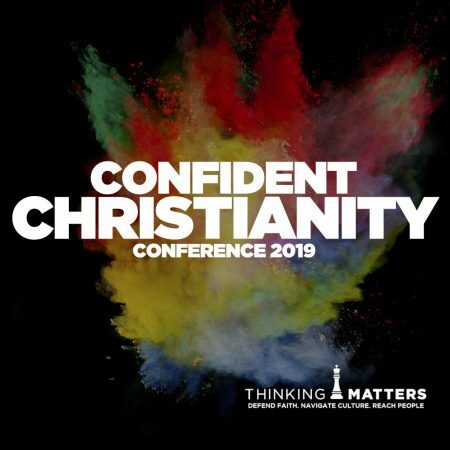 Confident Christianity Conference Tauranga is back in 2019 and our Keynote speaker for Tauranga this year is International Director of RZIM, Stuart McAllister. Speak Up: Persuasive Communication Workshop is a Friday Afternoon Elective taking place before the conference. If you want to hone in your public communication skills, this is for you. See all the details here. CONGRATULATIONS on your purchase of a Confident Christianity Conference ticket. Please print out this ticket or save it to your phone and present it at the welcome desk at the free Friday Night event (from 6:30 pm) OR on Saturday Morning (from doors open at 8.30 am). You and your invited friends and family can attend Friday night without a ticket or any registration. Visit conference.thinkingmatters.org.nz for answers to the Frequently Asked Questions.